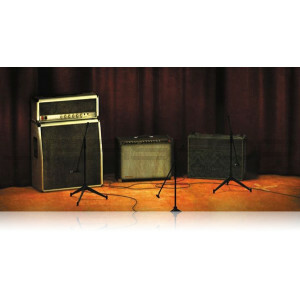 Straightforward and simple, Vintage Amp Room emulates three great guitar amps in a complete studio set-up with speaker cabinets and fully flexible microphone positioning. It’s easy to use for live performances and recordings, as well as for re-amping and last-minute tweaking. Amp Room has none of the added gadgets or weird-sounding presets sometimes found in simulation software. 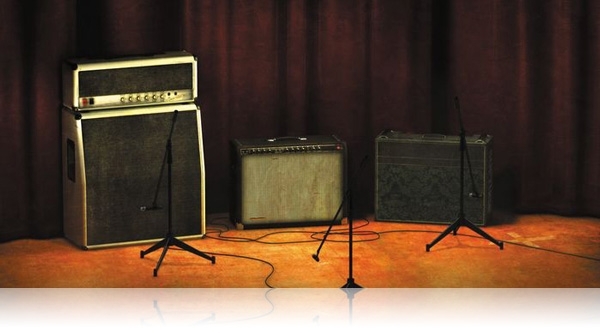 Focusing on quality and accuracy, it simulates three amps, with sounds that are timeless and authentically raw. The goal is not to give you a pre-produced, ultimate guitar sound, but to provide you with the ultimate tool to create your own. Because after all, only you know exactly what sound you want.